Cook Justifies Removing VPN Apps in China - Law Was "Very Clear"
We would obviously rather not remove the apps, but like we do in other countries, we follow the law wherever we do business. We strongly believe in participating in markets and bringing benefits to customers. Some folks have tried to link it to the U.S. situation last year and they’re very different. In the U.S. case, the law in the U.S. supported us. It was very clear. In China, the law is very clear there. Like we would if the US changed the law here, we have to abide by them in both cases. That doesn’t mean we don’t state our point of view in the appropriate way. 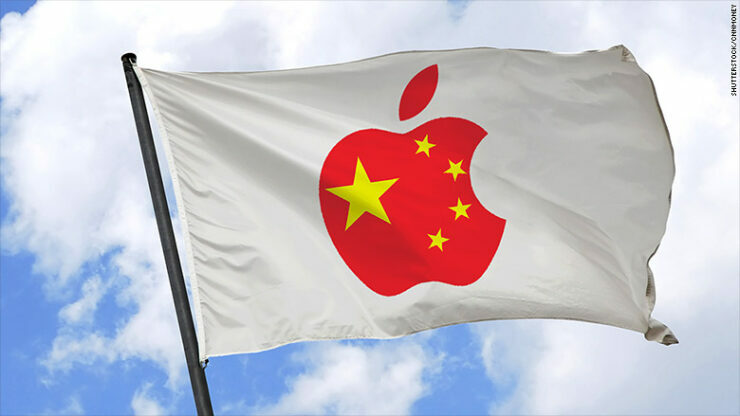 Privacy advocates believe that Apple’s decision to comply with the Chinese demands will only hurt the companies in longer run, since more governments will follow to make similar demands. Russia has already passed a law that bans all the proxy and VPN services. When implemented later this year, the country could also demand Apple to purge App Store of all VPN apps. Considering China’s growth potential for the company, Apple clearly couldn’t miss out on such a big market. It remains to be seen if this starts a renewed list of demands from different governments and how Apple responds to such requests, both at home and internationally.